Anger and negative emotions can hit us frequently throughout our lives. It doesn’t have to be full-blown aggression, but that general dark feeling can come over us, even when we don’t know why! 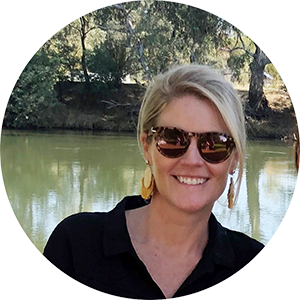 Waves of grief, stress and contempt can enter our bodies and finding ways to reign these in and control them can be tricky. You might choose to go from a walk, mediate, eat some soul food, but have you considered using something tactile and pure like essential oils? The more I read and the more I use essential oils, I have realised that reaching for something natural I can use to keep a rational mind is important. While it’s good to express your emotions and release tension it’s handy to apply techniques to help you control these feelings. 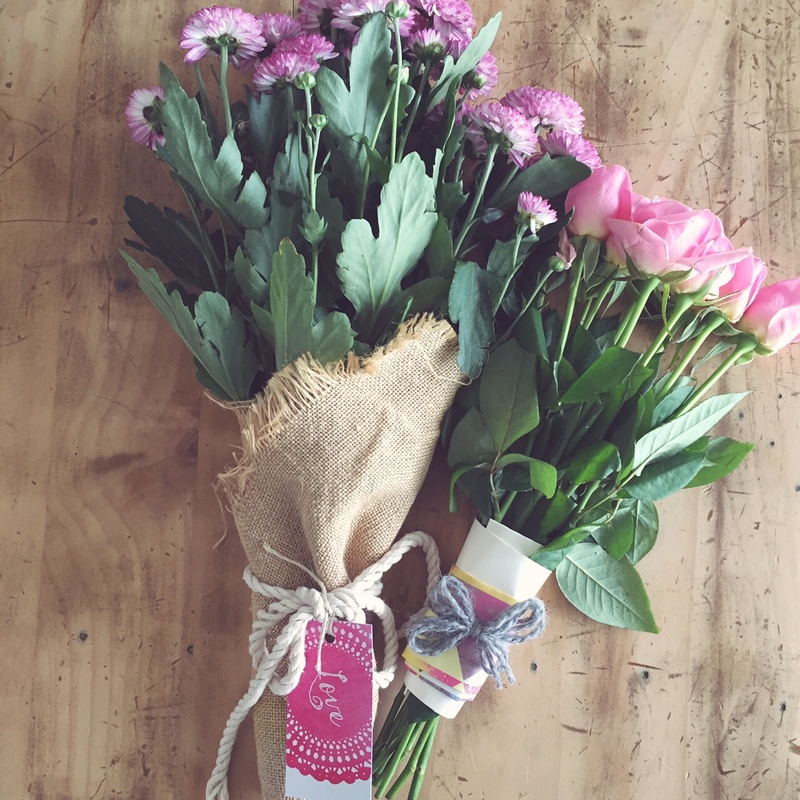 So often we underestimate the use of smell to force our body to feel a certain way. Also, most of us are starting to realise that natural medicines can get in to our blood stream and help the brain function better (more purely!). I am not a medically trained person (but I sure have lived inside a hospital a lot over the years! ), so YOU as an educated consumer will need to do your own research. Never stop taking any proper prescribed medications but use the power of an essential oil as a complimentary therapy. You know how a massage can make you feel good? You know how acupuncture can relax you? 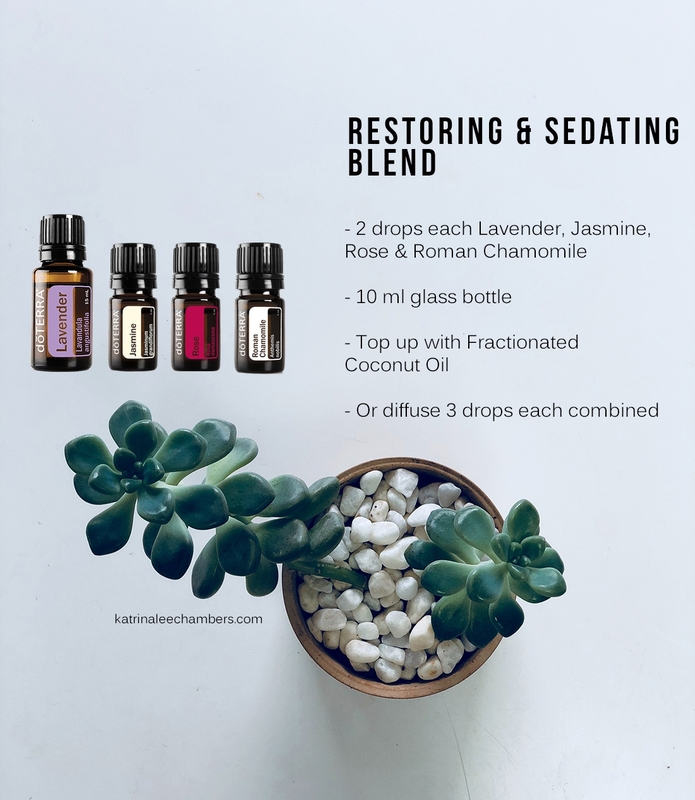 Well add essential oils to your list of these therapies and you won’t look back! It has been estimated that 43% of people who have stress and anxiety use some form of complimentary therapy to help with their condition. Many have shown that the smell of some essential oils can work as an additional therapy to treat anxiety and stress. 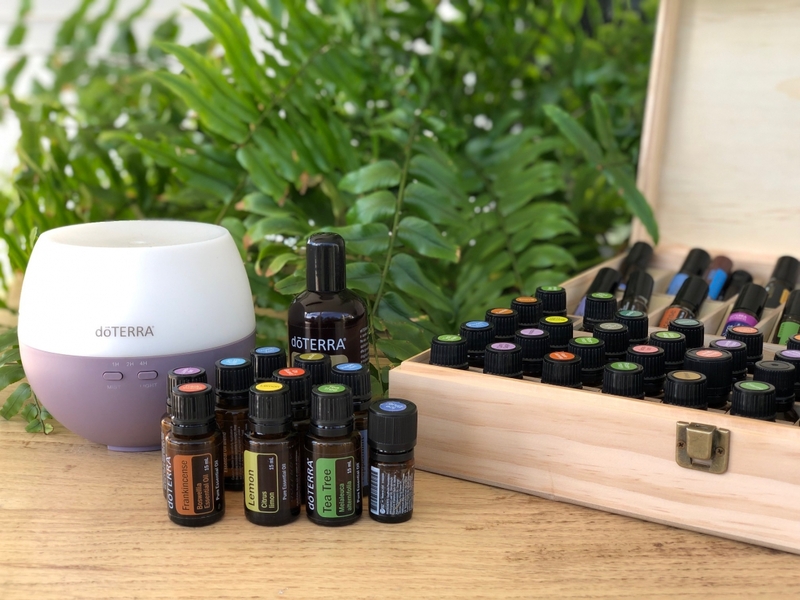 Inhaling the aromas from essential oils can stimulate areas of your limbic system, which is a part of your brain that plays a role in emotions, behaviours, sense of smell and long-term memory. Aromatherapy has been used throughout history to help alter the mood and trigger specific chemical reactions in the brain to help calm the body and mind. 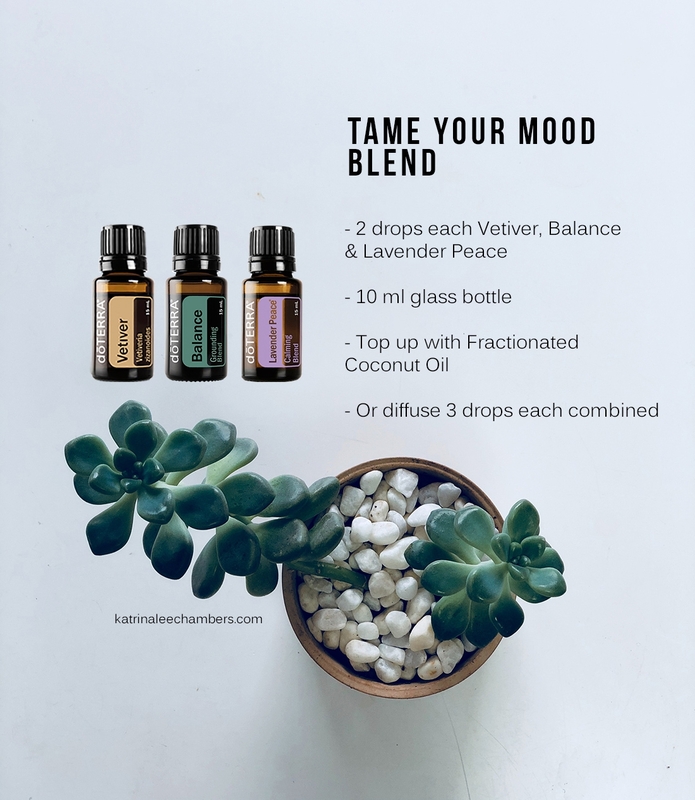 Essential oils like rose, jasmine, chamomile and lavender all have a calming, restorative, and sedating effects which allow us to slow down and think more calmly. Essential oils that come from bark, resin, roots, herbs, and grasses are all grounding and mood stabilising oils. Try frankincense, myrrh, lemongrass and cedarwood. Anything with a mint scent are known to be energising and uplifting to both mind and spirit when we feel defeated by anger and negativity. Clove, cinnamon, and cardamom all have the ability to warm emotions and help us move forward. Citrus essential oils are known to cleanse negativity and are uplifting and rejuvenating to the senses. 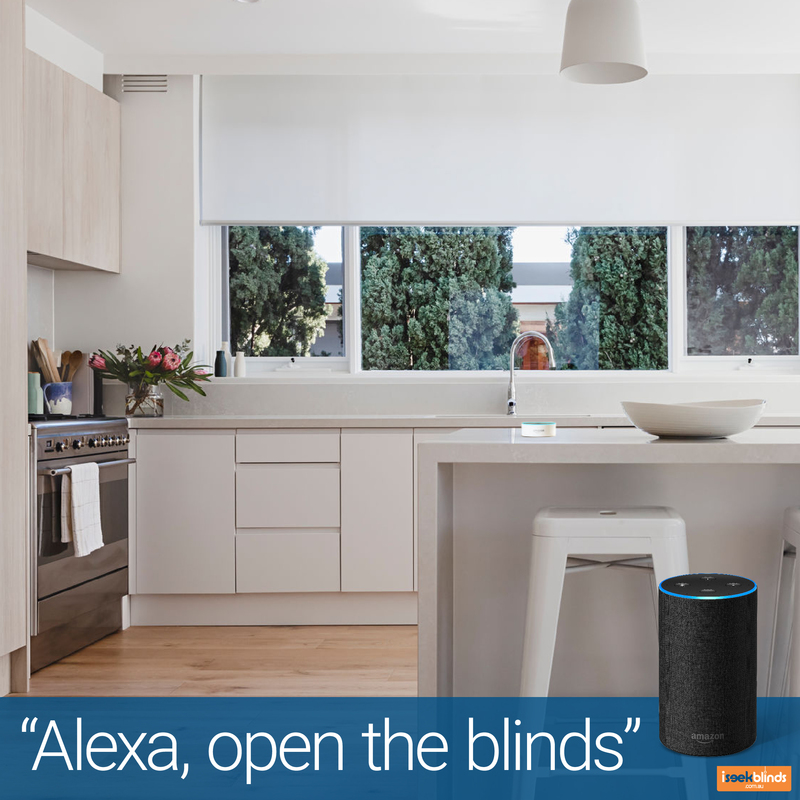 Diffuser – cleanses the air, kills the germs, effect peoples’ mood. If you don’t have a diffuser that’s ok, because you can also open the bottle and smell straight out the top. Topically – two rules – put it where it hurts, or if you don’t know then put it on the bottom of your feet. You have lots of nerve endings in your feet, the skin is less sensitive so it’s a great place to put oils. I do dilute a lot of oils – if you’re under the age of 6, elderly, or pregnant you will need to dilute. Oils are very concentrated, so diluting is always a good way to go. I love to use the fractionated coconut oil. Mix 1-2 drops of essential oil with a tablespoon of coconut oil to weight it down and give it more time process. There you go! I dare you to get those oils and sniff them, or put them on your body and I can promise you’ll feel a little lighter and brighter. 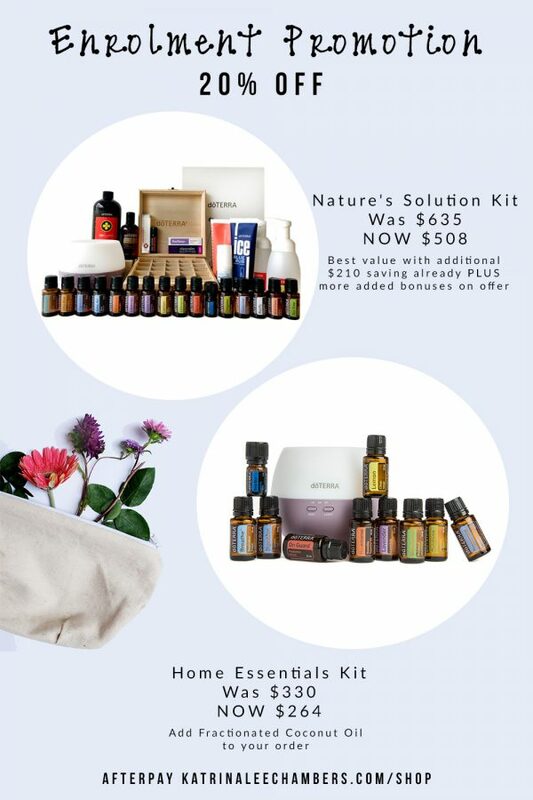 If you’d like to know more on how to purchase and get started with essential oils go here. Also check out some low-tox cleaning ideas. 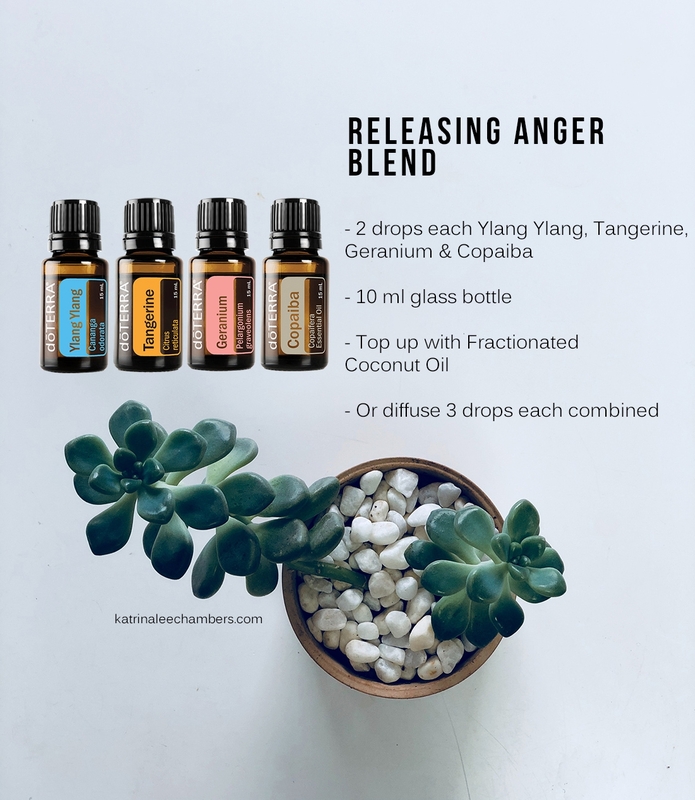 Thank you for sharing this blend, however, I heard that Lavender essential oil shows miracles when it comes to controlling anger.